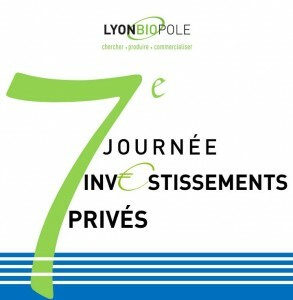 INOVOTION was selected for the 7th Investor’s Day organised by the Lyonbiopôle biotech cluster, held in the SANOFI Headquarter of Lyon, December 4th, 2015. The event aims to develop and promote contacts between biotech entrepreneurs and private financing partners. Our CEO established new contacts with investors and met with potential clients and partners.